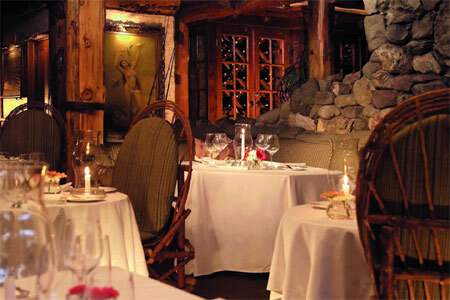 Saddle Peak Lodge is a favorite destination for Angelenos to escape the city for Sunday brunch. The prix-fixe menu for Mother's Day brunch always kicks things up a notch. Enjoy time with family in the rustic dining room or out on the terrace bordered by cactus and aromatic plants.